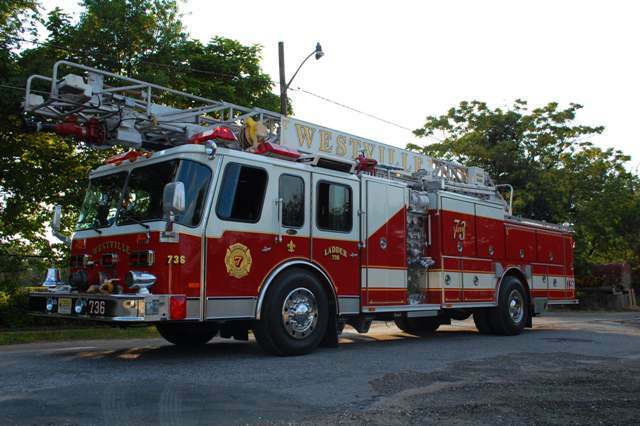 Ladder 736 - Built by Emergency One in Ocala Florida, Ladder Company 736 was placed in service by the Westville Fire Department on November 12, 1991. 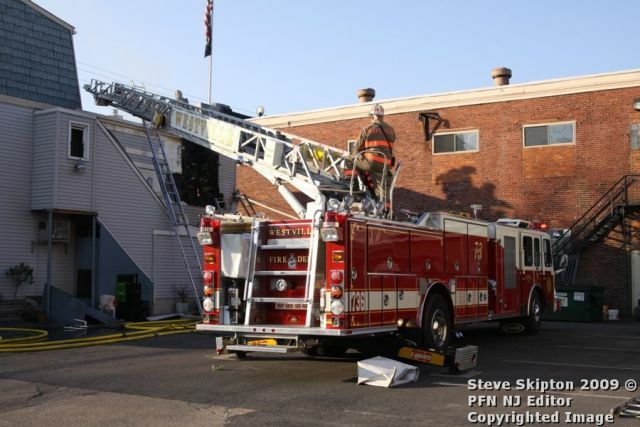 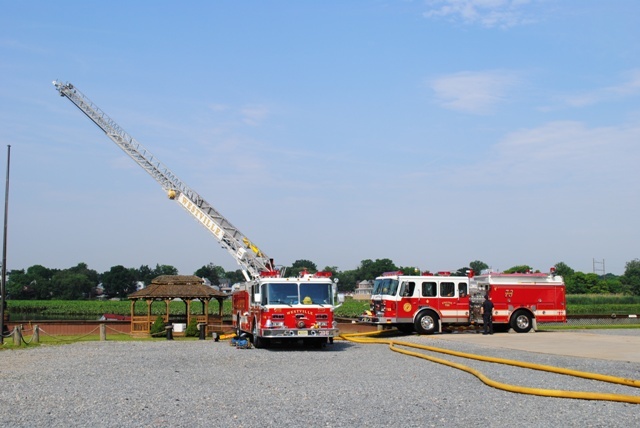 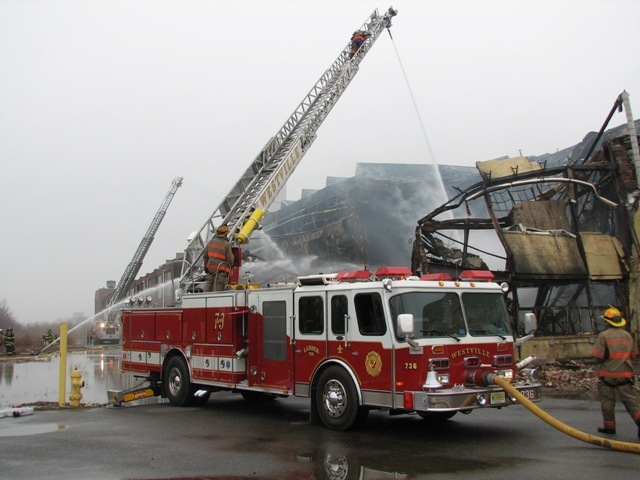 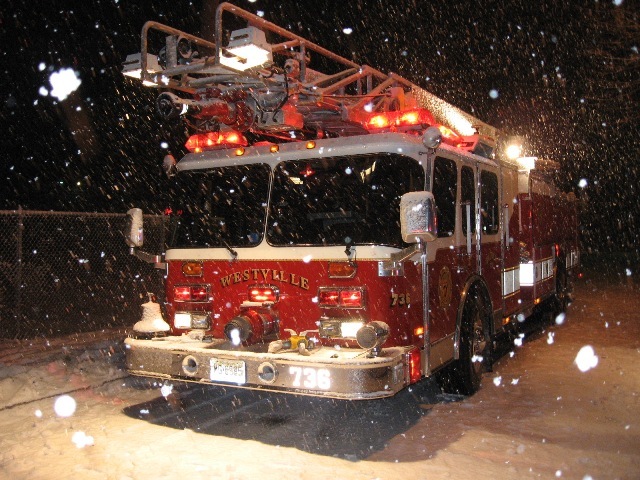 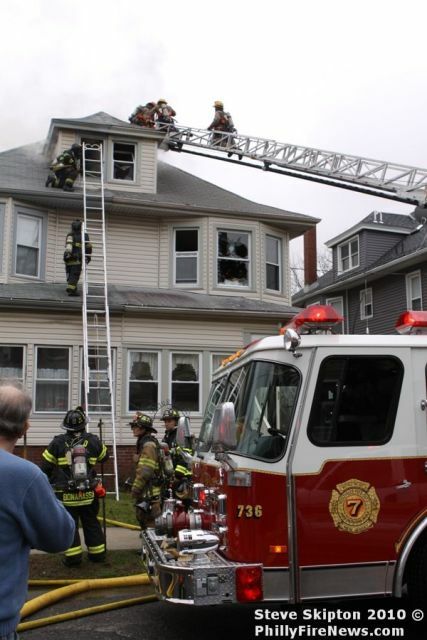 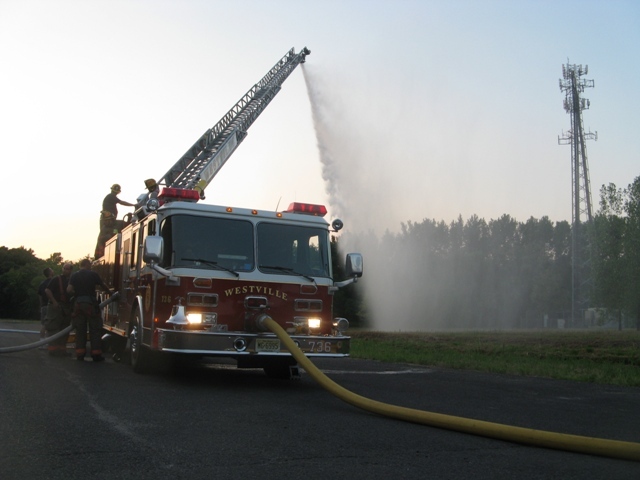 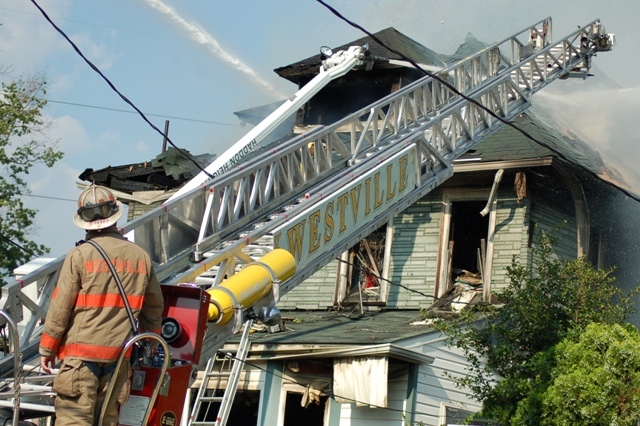 This 75' Aerial Ladder is powered by a 6V92 300hp Detroit Diesel Engine. 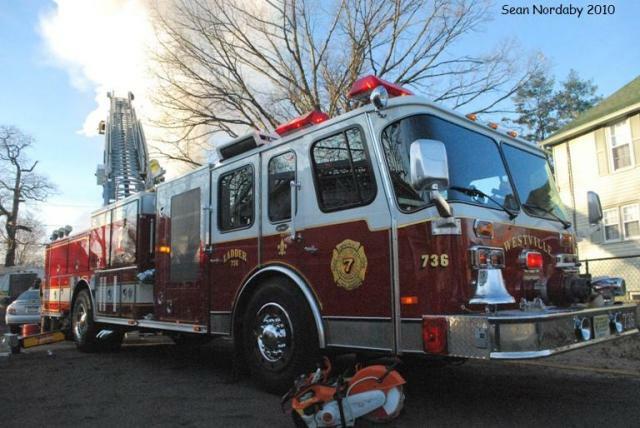 Ladder Company 736 has a 1500 GPM Hale Pump and carries 500 gallons of water. 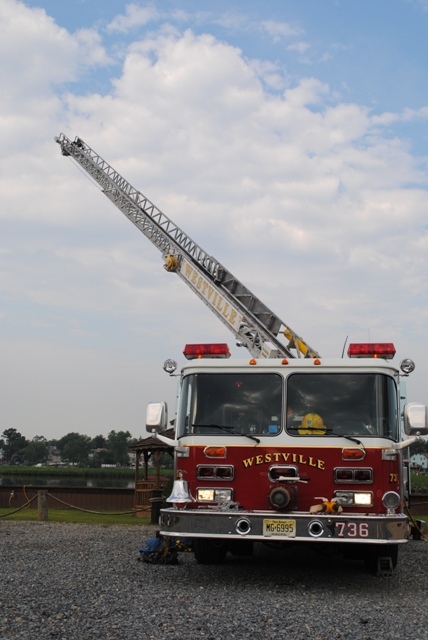 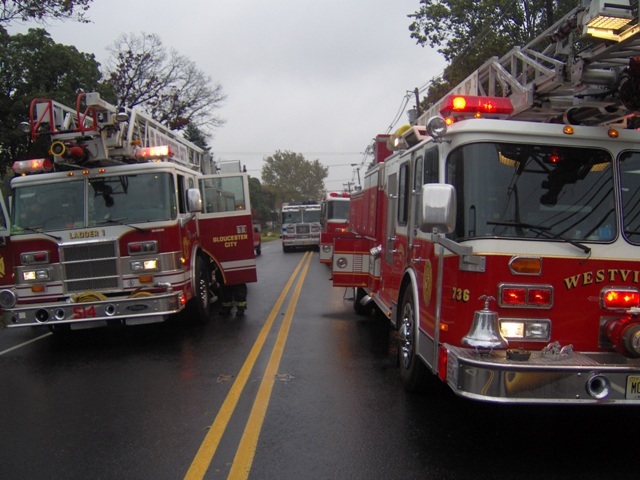 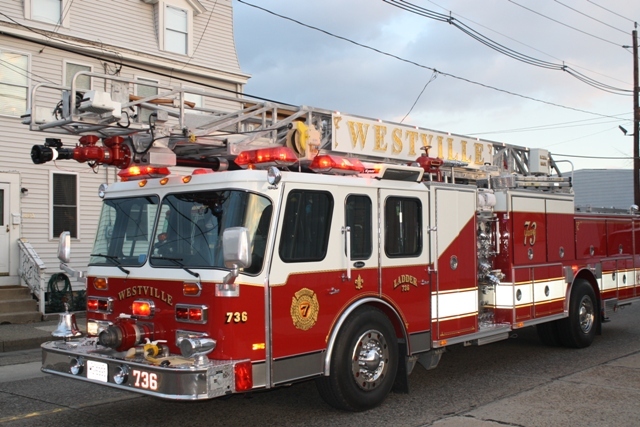 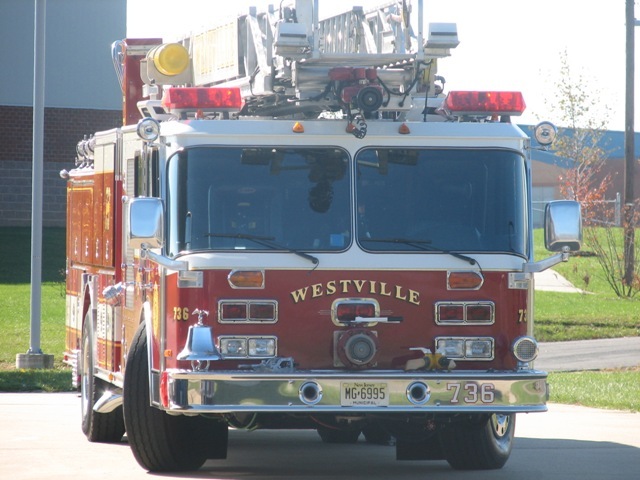 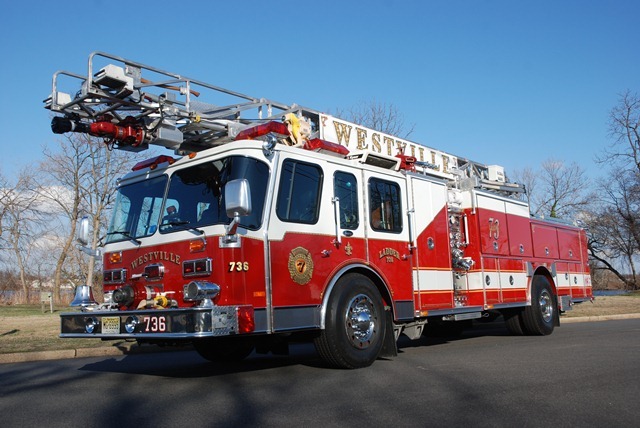 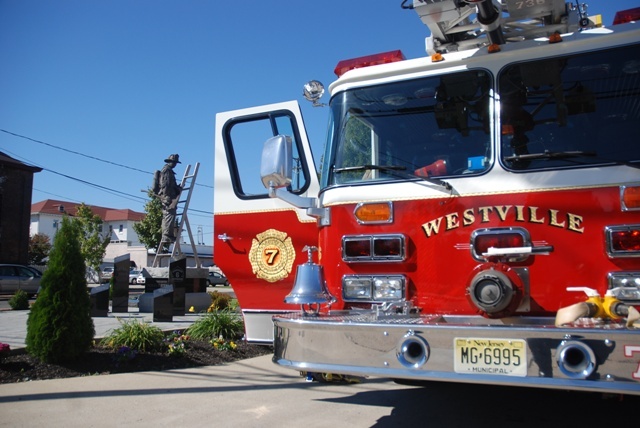 Ladder 736 served the citizens of the Borough of Westville until it was placed out of service on November 29th,2015 when it was purchased by the Willow Grove Fire Company, Salem County, New Jersey. 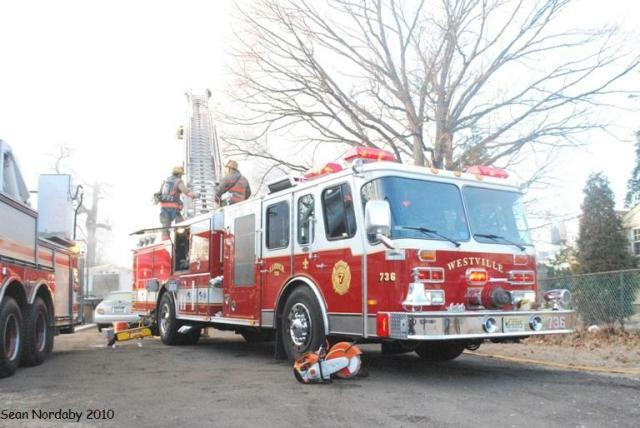 This 24 year old ladder is fit to be replaced at the beginning of the 2016.